Getting rid of pest has never been so easy! At Aswatona, we have a team of nationwide professional exterminators ready to help you get rid of your pest problems. View our services, or give us a call to schedule your appointment. If you want to learn more about pest control services or want answers to your questions, simply give us a call at 844-253-9447. We know your life is busy. Create appointments that best fits your busy schedule. 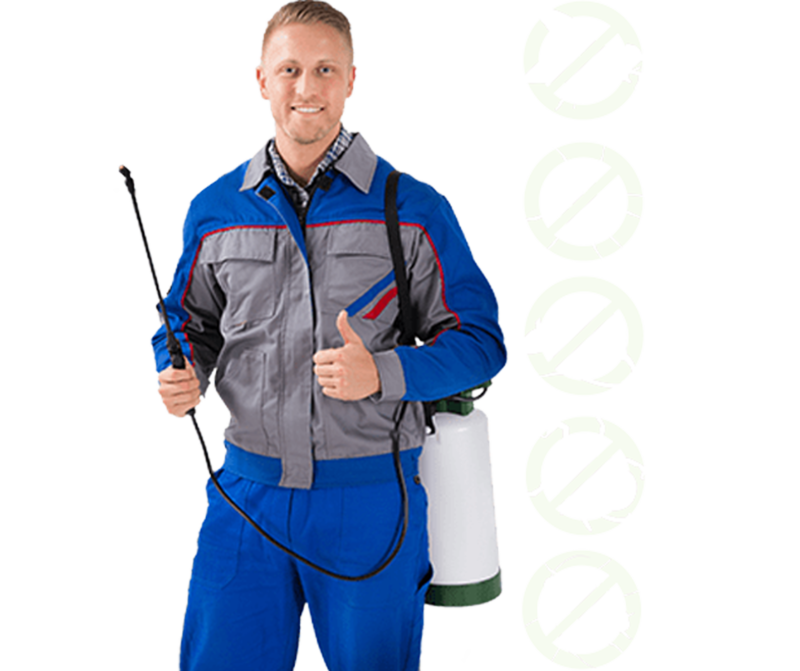 Professionally trained pest control exterminators ensure the job is done right the first time. We love long-term relationships. Quarterly pest maintenance plans stop the pest from returning in the future. No one likes a pesky pest. That's why we strive every day to make getting rid of pests as easy as possible. Aswatona Pest Services works great with both residential and commercial properties. 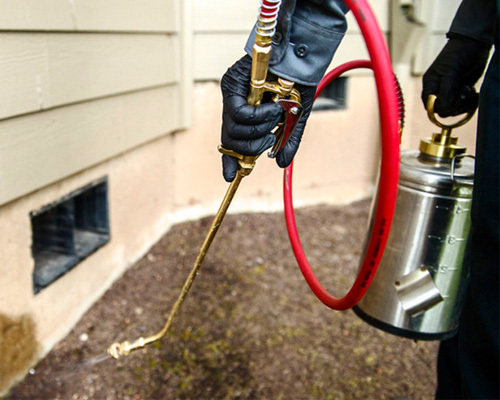 Our local exterminators can handle a wide variety of pesky pests. Below is a list of common pest we deal with. If you don't know what pest is causing the issues, no problem. We can inspect the property to identify the pest and create a plan to remove them. Don't let pest remain in your living space, give us a call to become pest free!